The EU Commissioner in charge of climate action, Miguel Arias Cañete, will personally attend three-way talks taking place on Tuesday (5 December) on the recast energy performance of buildings directive (EPBD), in a sign of the rising political profile taken by energy saving policies in Brussels. The European Commission likes to remind that half of the EU’s total energy consumption comes from heating buildings – whether in private homes, commercial or industrial facilities. But that point seems to be lost every time representatives of the EU’s 28 member countries pass through the doors of the massive Justus Lipsius Council building in Brussels where national ministers meet, most of the time behind closed doors. Last time they did, the Spanish Commissioner lamented EU member states’ lack of ambition on energy efficiency. 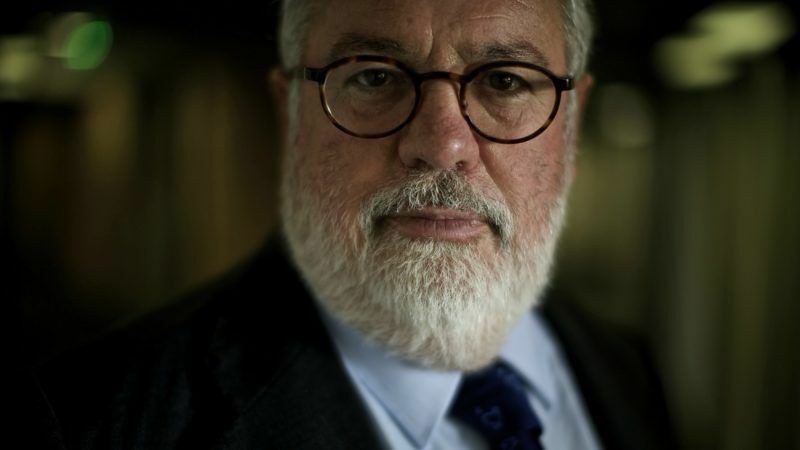 Miguel Arias Cañete, the EU’s Climate Action Commissioner, will hammer the point again on Tuesday as three-way talks on the recast EPBD open between the European Commission, Parliament and Council. “The Commissioner is committed to drive forward and advance on all energy and climate files he is responsible for,” a Commission spokesperson told EURACTIV.com, saying “he attended all trialogue meetings” and will be present at Tuesday’s talks, which are expected to be decisive. 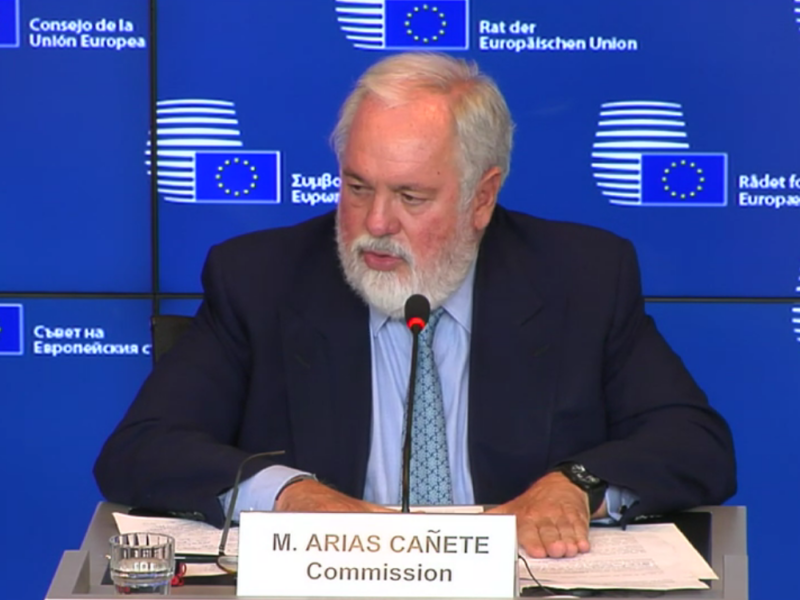 Cañete’s presence at the talks is a sign of the growing realisation among policymakers that buildings are a central piece of the puzzle when it comes to decarbonising the energy sector and offer multiple benefits beyond energy savings. “This is unheard of. I have never seen a Commissioner go to a trialogue meeting,” says a veteran Brussels lobbyist who has followed energy efficiency policies for years. The challenge ahead is colossal. 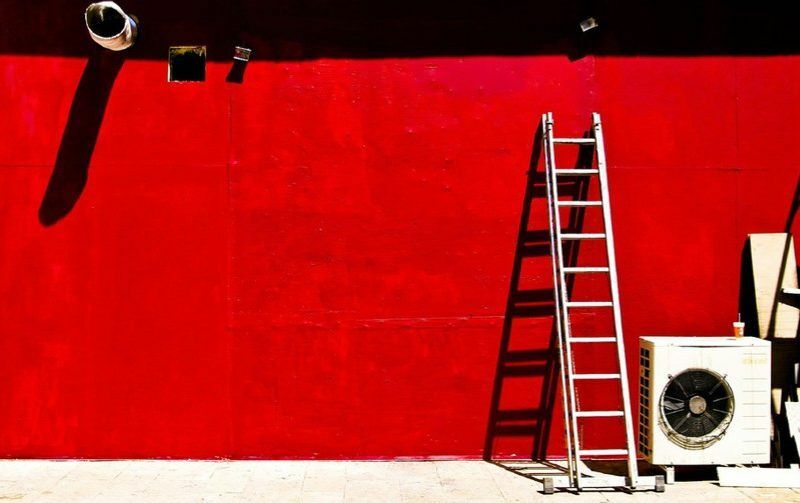 At the current rate of renovation of 1% per year, it would take a century to renovate Europe’s entire building stock, the Commission stresses – well short of what is required to significantly reduce emissions from the sector. The European Parliament rose up the occasion when it adopted its position on the EPBD, backing the report by Danish centre-right MEP Bendt Bendtsen by a large majority. “Not much has happened” since the first trialogue talks that took place in November, says Arianna Vitali Roscini who follows energy conservation policy at the WWF’s EU office in Brussels. The Estonian Presidency of the EU, which steers negotiations among the 28 in order to reach a compromise with Parliament, did not have a mandate to go beyond mapping the different positions expressed by EU member states, Roscini explains. This means there are no new compromise proposals on the table on all the key sticking points still up for discussion, Roscini explains. “And that is not a good sign,” she warned. Annikky Lamp, a spokesperson for the Estonian Presidency of the EU, confirmed that major topics were still up for discussion at Tuesday’s talks. “The political debate will focus on key elements including long-term renovation plans and inspections for heating and cooling systems; e-mobility and decarbonised building stock by 2050; and transposition and review deadlines,” Lamp told EURACTIV in an e-mailed statement. Perhaps the most significant is that EU countries simply don’t want to be pinned down to any kind of timetable regarding energy savings to be achieved in the building sector, according to several EU sources. This includes long-term national renovation strategies that member states are supposed to adopt with a view to gradually decarbonising the building stock by 2050. The European Parliament would like to have clear milestones for 2030, 40 and 50 to decarbonise the building stock, Roscini explained. “And the Council wants indicative milestones to ensure there are no binding commitments,” she said. “It’s clear that [EU member states] want a wording that is the least constraining possible,” confirmed a well-placed industry source in Brussels. The Parliament addressed the issue by tightening the definition of decarbonised buildings but the Council prefers keeping a vague wording, says Roscini. “Why? Because, the more you define, the more you will be accountable to deliver,” she said. 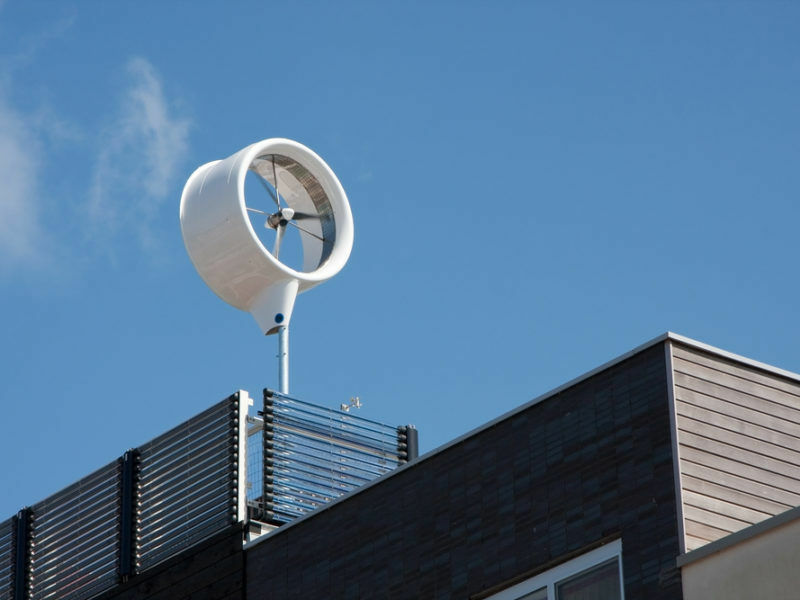 In addition, national representatives seem reluctant to close a loophole in the draft directive which would allow houses powered by renewable energy sources to be labelled as more energy efficient than others, even when they are poorly insulated and waste huge amounts of heat. An oversight in the revised text of the Energy Performance of Buildings Directive (EPBD) risks undermining the European Commission’s promise to place “efficiency first” across all EU energy legislation ahead of a defining vote in Parliament this week. 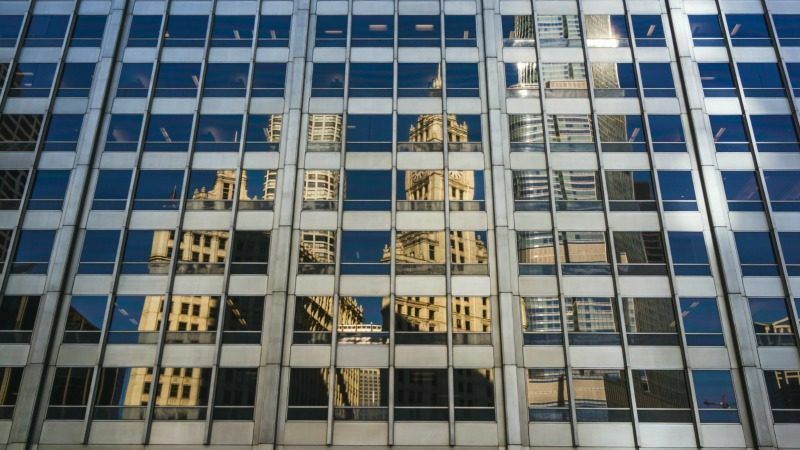 Another sticking point relates to building automation and control systems (BACs) which regulate things like room temperature, lighting or ventilation that make up the bulk of energy consumption in a building. Parliament wants binding measures introduced for large commercial buildings as of 2023 but EU countries “don’t want to hear it” claiming it’s too technical, according to one industry source. “This is a red line in the Council,” the source explained, saying member states want to remain free to decide how best to achieve savings with so-called “alternative measures”. “What we’re saying is that alternative measures are like a blank cheque to do nothing,” the source said. A possible compromise there could be to raise the threshold so that only large commercial buildings are covered by the obligation. There is also mounting worry about a push in the Council to overestimate energy savings expected from heating and cooling systems in buildings. Under the current draft EPBD text, heating systems are assumed to be running constantly at full load “presuming it’s minus 20 degrees outside,” explained an industry source, when in reality, heating systems run on lower average loads. If this goes through, the gap between the projected heating needs of buildings and their actual energy consumption will look spectacular, putting member states’ performance in a positive light, the source explained. “It’s like with the dieselgate: in real life, you drive at 50 or 70 km/h but the tests assume you drive at 130km/h. If the tests are done in real life conditions, the result will be quite different,” the source explained. As things stand, the positions of the Parliament and Council are so far apart that a compromise seems out of reach. According to Roscini, the Parliament is “in a good negotiating position” and is in no rush to strike an agreement at all costs. “So if the Estonian Presidency wants to have a deal, it will have to make a move,” Roscini said. If that fails, a third round of trialogue negotiations will have to take place before the end of the year, she predicts. Others, meanwhile, are concerned that the Estonians will try to close the dossier too quickly. 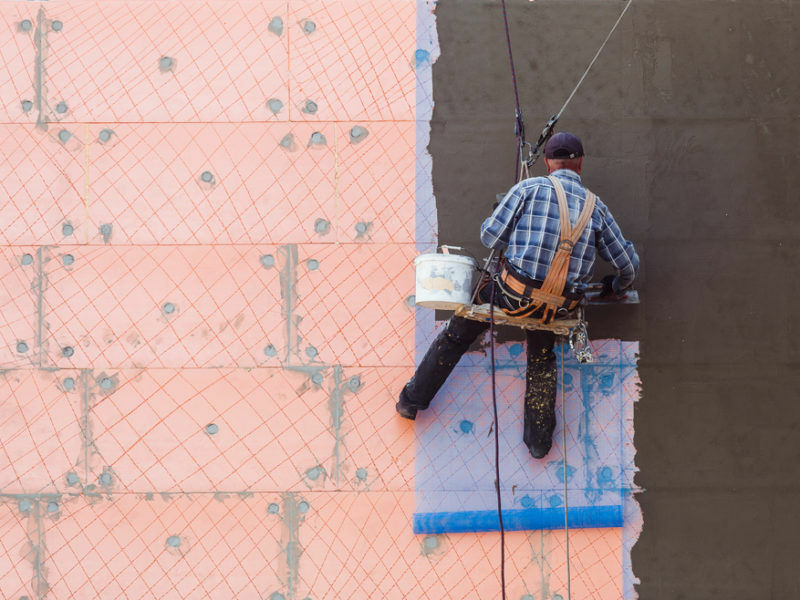 “We are worried that the Presidency seems to be trying to rush a deal on the EPBD at the cost of a proper compromise which will have consequences for the next decade,” said a source in the building renovation and insulation business. “Compromising on important elements such as a clear and stable long term renovation framework…will clearly not show European leadership, neither will it allow the EU to deliver on the Paris Agreement,” said Adrian Joyce, Secretary General of EuroACE, the European Alliance of Companies for Energy Efficiency in Buildings. 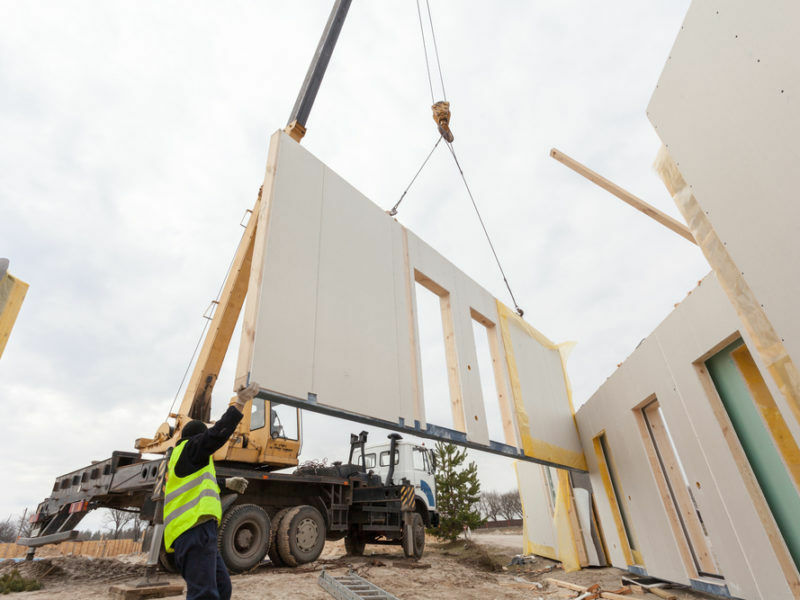 Renovating existing buildings and making sure new builds are fit for purpose are the crucial tenets of the Energy Performance of Buildings Directive (EPBD), which is being voted in the European Parliament’s industry committee this week. EURACTIV.com takes a closer look at the detail of the revised bill.